Driving through the Dutch town of Holambra! 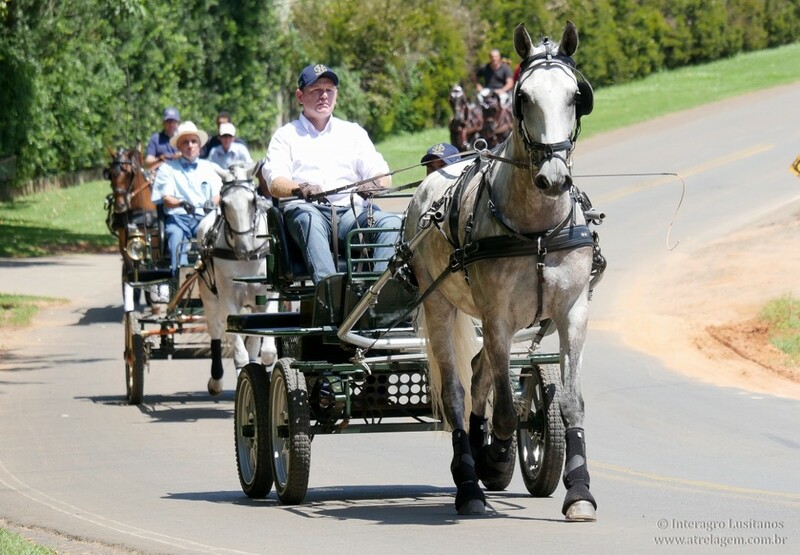 On March 11, 2017 a group of Driving aficionados organized a tour in the Dutch town of Holambra located 32 km from Interagro. 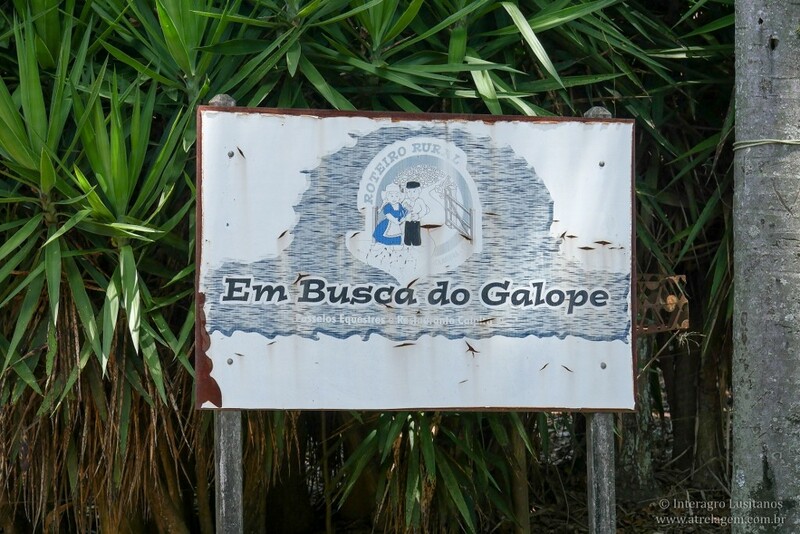 Em Busca do Galope´s owner Mr. Joahannes Wigman organized a beautiful get together starting with breakfast at 7:30 a.m. and leaving his property at 10:30 a.m.
Lusitano, Friesian, Haflinger and Breton owners were invited and could drive pairs or singles from Fundão Road (video 2) towards the picturesque town of Holambra (video 1); the first spot was the main street where shops and cafes are located. Locals and tourists gave them a standing ovation. 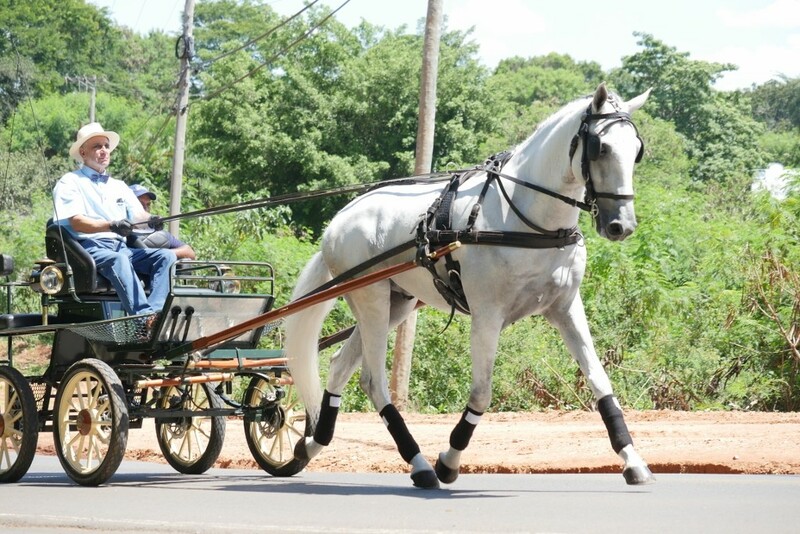 From the town center the group drove to ” Centro Social Holandês” at Mauricio de Nassau road – a residential area where guests from a nursing home for the elderly were waiting in the street and the horses were applauded again, especially the Friesians. They continued on the scenic road toward the windmill, a popular tourist attraction of Holambra (Moinho dos Povos Unidos em Holambra). 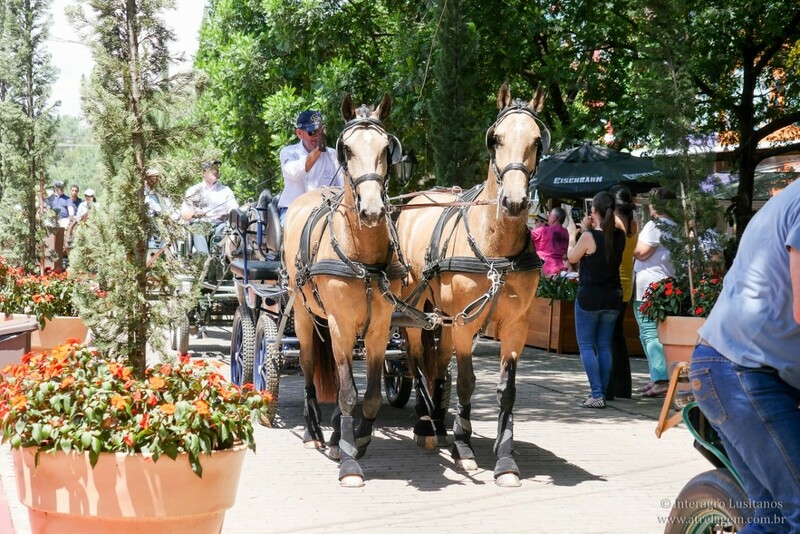 On their way back, horses were driven beside the lake known as Lago do Holandês (Dutch Lake) arriving at Em Busca do Galope location for lunch.